Secure and Simple to Use Service. 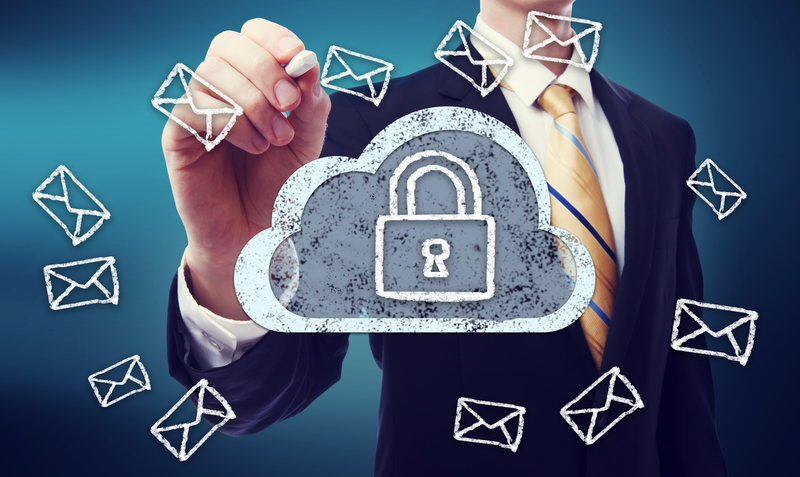 Try our Email Encryption Services Today! With CipherPost Pro, just one click ensures your message remains encrypted all the way to the recipient. It is just as easy to manage as it is to use which in-turn keeps your business compliant and all of your emails safe and secure. Only the authorized recipient with the correct password can read the email message. Secure, Fast, and Easy to use. Provides Delivery Slip and registered mail options. Features centralized Reporting and Management. Enables large file attachment encryption and delivery. Includes Outlook plug-in, Windows and Mac desktop agents, and browser plug-ins. Full-featured functionality for mobile devices including iPhones, iPads, BlackBerry’s, Windows Phones, and all Android Devices. Can I send a message to anybody? Yes. As a CipherPost Pro subscriber, when you send a secure message outside of your company each recipient will be able to login to the Secure Messaging center to read, reply, and in some cases create new messages to CipherPost Pro subscribers who have communicated with you before. Yes. File attachments are transferred via HTTPS through the use of your Secure Messaging Platform instead of across regular SMTP connections, unreliable FTP or unsecure third party websites. These methods are very limited in security, speed, and size limit. Using the Secure Messaging Platform to exchange file attachments is safer, allows for up to 5GB size file transfer, is track-able and audit-able. And so it becomes easier to manage each file attachment, directly in the Secure Message Center's Attachment Library, or directly in MS Outlook. Yes. CipherPost Pro allows you to continue using your existing email address, email address aliases, email client, and server infrastructure. You can even integrate CipherPost Pro seamlessly in Outlook using the Secure MS Outlook Toolbar. If you use a different email program, you have full access to all of your secure messages by using the Secure Message Center (Webmail). Yes. With data-leak prevention (DLP) rules enabled, CipherPost Pro can automatically encrypt information like Social Security, credit card or account numbers. Or you can use our Contact Us Form.